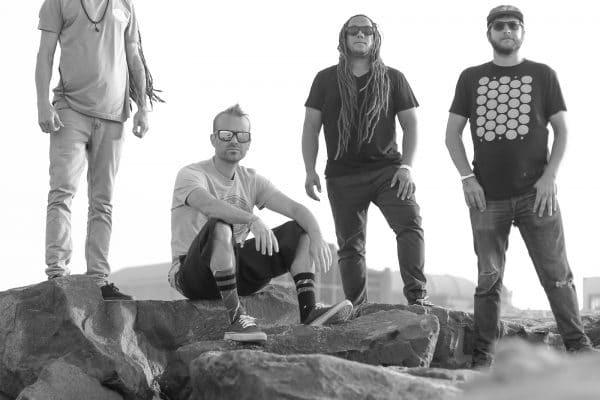 From San Diego, California, award-winning reggae group Tribal Seeds have become known for their spiritually driven, refreshing rock vibe they have infused with their roots style of reggae music. Originally started by two brothers, Steven Rene Jacobo (lyrics, vocals, guitar) and Tony-Ray Jacobo (producer). 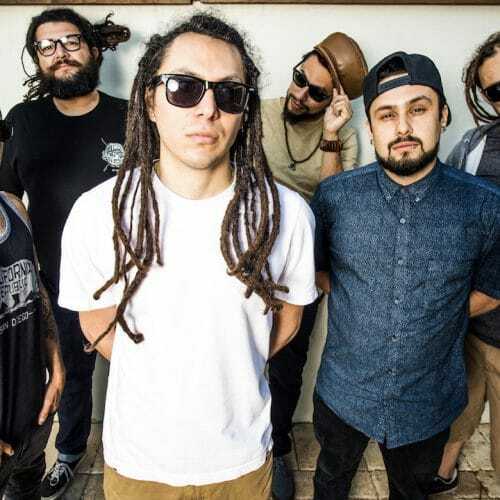 Tribal Seeds now boasts six members, including: Victor Navarro (bass), Ryan Gonzo (guitar, vocals), Luis Castillo (keyboard, vocals) & Zeb (drums). 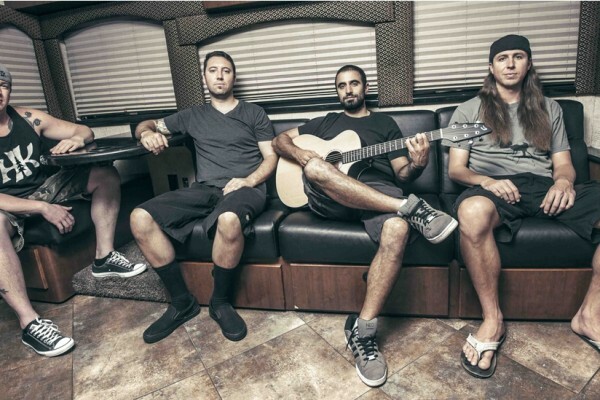 In 2014, Tribal Seeds released their highly anticipated fourth album, Representing. 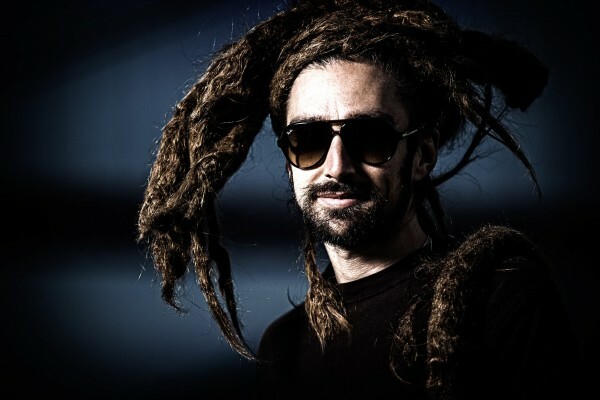 The new album debuted at Number 1 on the Billboard, iTunes & Amazon Reggae Charts and cracked the Top Billboard 200 at Number 114. The new album is sure to not only reaffirm but solidify their pioneering classic blend of Roots and new era Rock-Reggae. The album brings you 12 original recordings and features some of the genres favorite stars: Don Carlos, Mykal Rose, Kyle McDonald (Slightly Stoopid), Vaughn Benjamin (Midnite), New Kingston and the band’s own, Maad T-Ray and lead guitarist Gonzo. Tribal Seeds released an EP entitled Roots Party on December 1st, 2017 which debuted at the top of the charts (number 1 on Billboard, iTunes & Amazon). The EP consists of five new tracks including; Aroma, Gunsmoke (feat Protoje), Roots Party, Empress and Rude Girl, along with 3 dub tracks. (The European version of Roots Party is scheduled for release on June 6th, 2018. The album will include five bonus tracks). The band is currently working on their full length album scheduled to be released in 2019. Tribal Seeds have toured throughout the United States, and have also performed in Mexico, Guam & Aruba. They have shared the stage with artists such as Dave Matthews Band, Jack White, Red Hot Chili Peppers, Jane’s Addiction, Skrillex, MGMT, Cee Lo Green, Jason Mraz, Matisyahu, Sublime with Rome, Taking Back Sunday, O.A.R., Pretty Lights, Steel Pulse, Julian Marley, Stephen Marley, Gregory Isaacs, SOJA, Rebelution, and many more.